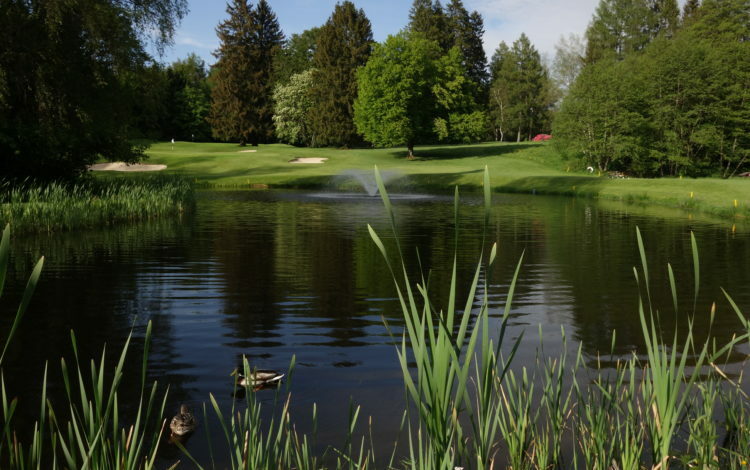 This well maintained 18-hole course is located in Lausanne, north of Lake Geneva. You could almost be in a fairy tale setting, surrounded as you are here by densely wooded countryside studded with displays of bright colours. 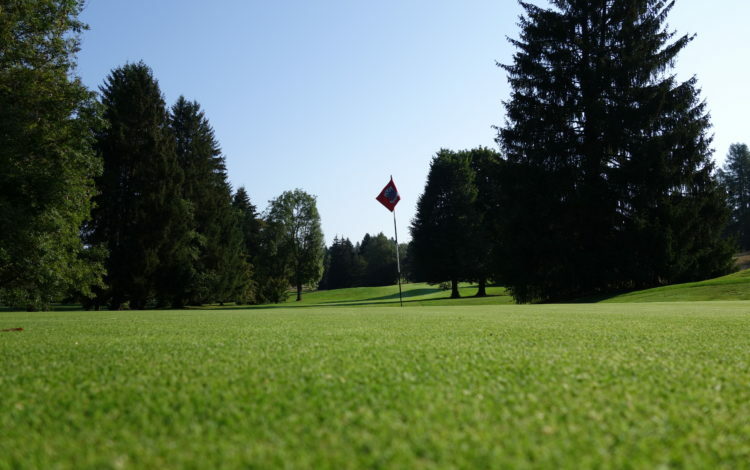 Well-defended greens and the mature trees that mark the edges of the fairways present quite a challenge. 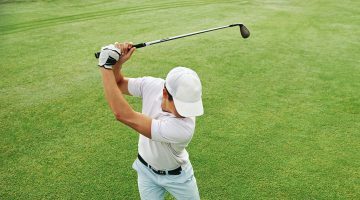 You will frequently need to plan strategic, long and precise strokes to play past the course’s many obstacles. 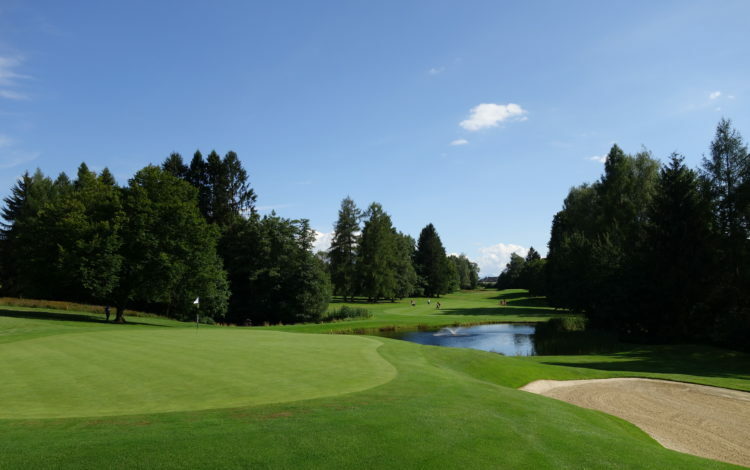 Put your skills to the test in a round of golf in the relaxing, natural environment of the Lausanne Golf Club. 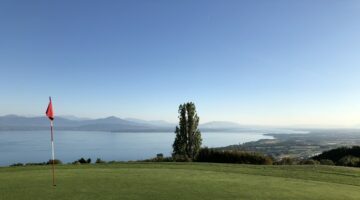 Members of ASG Clubs, members of international recognized clubs/associations, ASGI, Golfcard Migros- Members with Handicap 26.0 or less are welcome from Monday to Friday. The Weekend is reserved for members and member’s guests. Collared shirts with shirttails tucked in the pants (short or long) with a belt. Golf shoes (soft spikes only). Shirts with collars or sleeves, Bermuda shorts or golf skirts or trousers. Golf shoes (soft spikes only). 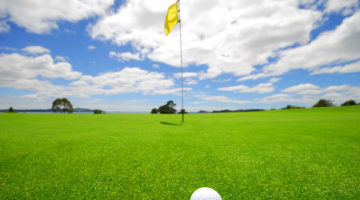 Sweat/tracksuits, shorts not tailored for golf, short skirts, jeans, cargo pants (long or short), leggings, tank tops, strapless tops and tee-shirts are not permitted. Caps and visors must be worn in a forward position. The use of mobile phones is not permitted on the premises except in the car park, for emergencies or in the phone booth in the reception. Silent browsing of texts and e-mails is permitted within the clubhouse. Animals are not permitted anywhere on the premises except in the parking. 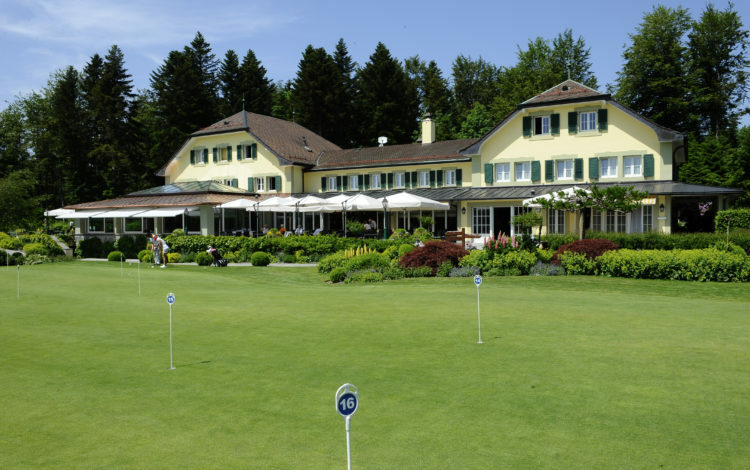 Young children must be accompanied and may not play on the terrace or around the clubhouse. Golf clubs, bags and equipment are not allowed in the clubhouse.